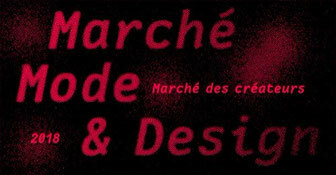 _cthruit will participate in a Creators' market in Mons, Belgium. 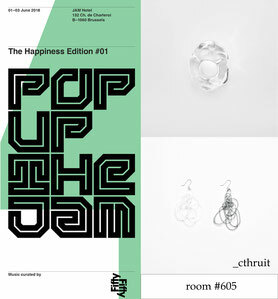 _cthruit will participate in POP UP THE JAM in Brussels, Belgium. This time aroud, I share a room with a fabulous clothing brand, Ireene, in the room 602! 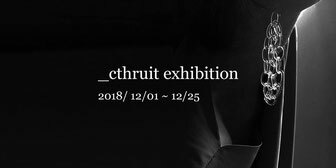 _cthruit will have an exhibition in a stockist in Kanazawa, Niguramu. If you are in the neighborhood , please drop by. 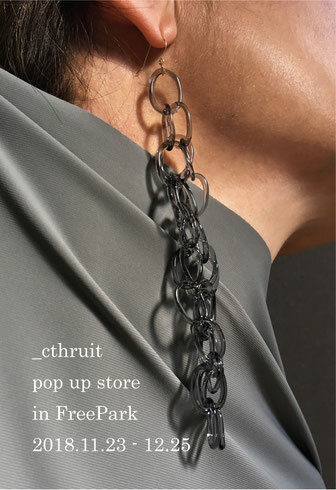 I'll be in the store in the afternoon of 23 Dec.
_cthruit will have exhibitions in two outlets of FreePark in Tokyo and Yokohama. 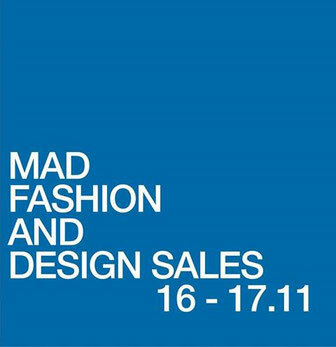 _cthruit will be a part of MAD Fashion and Design Sales in Brussels in November! 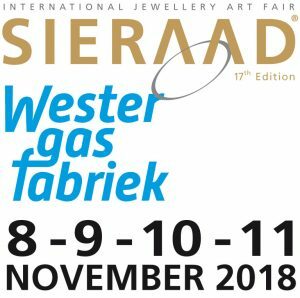 It's a fair for Brussels-based brands and a good opportunity to meet the designers and buy the products organized by MAD, Museum of Art and Design in Brussels. +Special corner The Empty shop by Oxfam featuring Y-Dress? 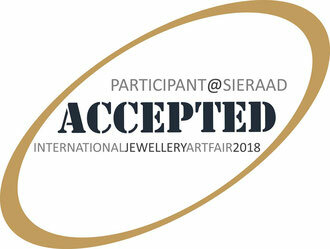 _cthruit will participate in an exhibition, Sieraad Art Fair in Amsterdam. Since the last visit in 2017, I have always wanted to be a part of it and voila! Now I'm in this year. I am already very much excited! 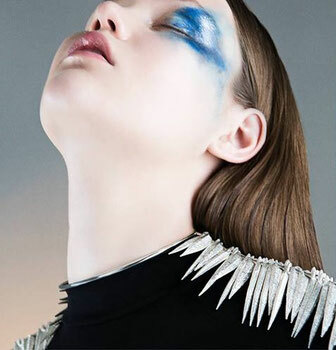 _cthruit will have a joint exhibition with a Belgian clothing band, Ireene, which will present its Fall/Winter collection at a boutique, Vetue. On 4 Oct., we will have an opening from 18:00 till 21:00. Please come say hello to us! 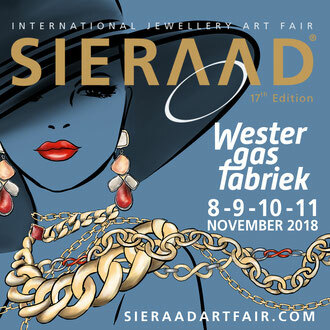 The designer of Ireene, Marie and I will be there. 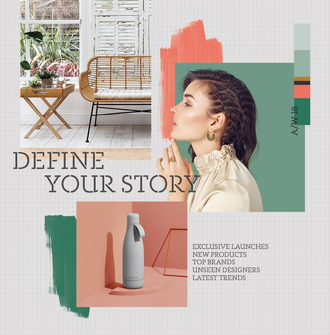 _cthruit will participate in a trade show, Top Drawer in London. I have a booth (CR706) in Craft section in Olympia London for three days. 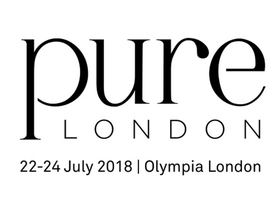 _cthruit will participate in a trade show, PURE LONDON. We have a booth (V154) in Capsule collection in Olympia London for three days. 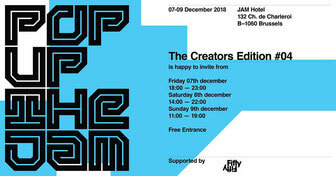 The design event, POP UP THE JAM, organized by JAM hotel in Brussels, is coming up. You'll meet more than 100 creators exhibiting their prorducts/art pieces in each room of the hotel. Drop by if you are in the neighborhood.